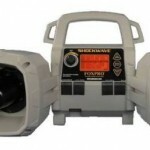 Each year, we read about new breakthroughs from great manufacturers of electronic predator calls. A lot of these "breakthroughs" just end up being marketing gimmicks, underscoring the importance of doing solid research on product offerings before choosing to buy the best coyote call. Failing to do your research can lead to big-time disappointment for the coyote hunter. We all have unique needs and wants when it comes to the best electronic coyote call. This makes it even harder to choose the best coyote call for you. Despite this fact, there are certain coyote calls that are objectively great. There are e-callers that are truly a step above the rest - callers that are especially loud, or are extremely durable, or have programmability, or have great quality call sounds. What is the Best Coyote Call For The Money in 2019? 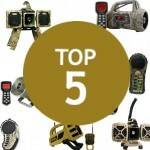 These curated electronic callers are repeatedly and consistently proven to be the best coyote calls, not just for the ElectronicCoyoteCalls.com Team, but for thousands of hunters in the US, Canada, Europe, and beyond. We hope you find our list of the best coyote calls of 2019 to be helpful. The FOXPRO Inferno is the best coyote call in the $100-$200 range. The Inferno features 50 electronic calls and has an easy-to-use full LED remote control. 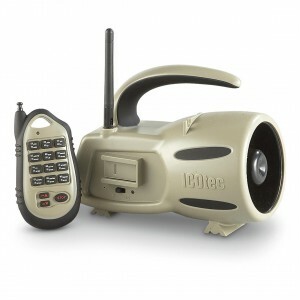 It's no wonder that this unit is one of the best electronic coyote calls. 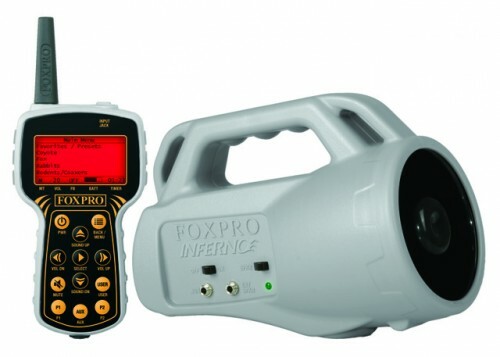 The FOXPRO Inferno has a reputation for being extraordinarily loud. It's a mid-range unit providing predator hunters with all the versatility and durability they'd expect from FOXPRO. It's our favorite programmable unit out there in its price range, and one of the best electronic coyote calls money can buy. Boasting features you'd expect from a $200+ unit, the ICOtec GC300 truly surprised us at its sub-$100 price tag. We think it's one of the best coyote calls for the price. The GC300 allows you to play two sounds simultaneously, is proven in rain and snow, and has an awesome remote control range of 300 yards. 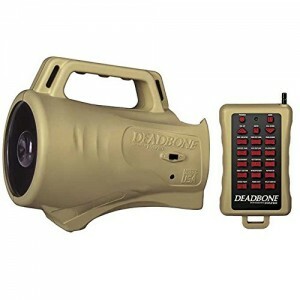 It's light, portable, loud, inexpensive, and deadly. This isn't a well-known brand, but they've created a series of some of the best electronic coyote calls in the GC350, GC300, and GC500. The Shockwave is hands down the best electronic coyote call on the market today and honestly, the best coyote call we have ever used. FOXMOTION, FOXDATA, and FOXBANG are only three of a large set of features aimed at helping hunters customize their hunt and store data. It's a predator caller and a robust data analysis tool all in one. Read the full review in the link below, because there's more features than we can possibly list here! 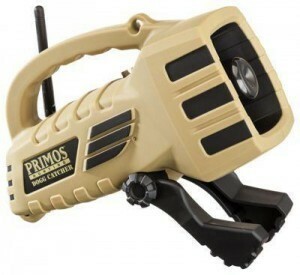 The Dogg Catcher from the guys at Primos is very affordable at its sub-$60 price. 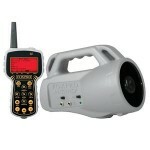 Although many units at this price falter with loudness and power, we came away highly impressed with this unit's range. An added bonus is the inclusion of dozens of predator calls and sequences prepared by the legendary Randy Anderson. It's the best coyote call for the money under $100. 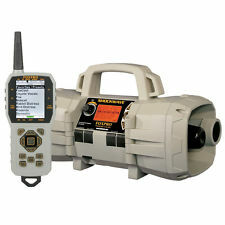 Priced in the low $100 range, the FOXPRO Deadbone is a premier entry level electronic call, and indeed one of the best electronic coyote call models out there. This unit comes with 15 different sounds pre-loaded, and is strong at calling in coyotes and prey animals alike. This e-caller has all of the high quality that I come to expect with the FOXPRO brand without all the bells and whistles. It's a great entry-level unit. 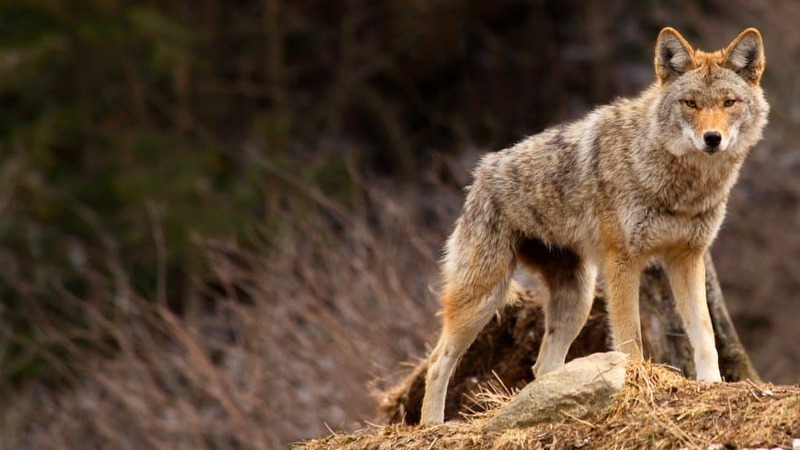 Coyote hunting is one of the most popular predator-hunting pastimes in North America. This isn't surprising given how cunning, agile, and intelligent the coyote can be. Because of their cunning, it is especially important to make sure you are choosing the top coyote call for your needs. I hope that our "Top 5" list helps you to make the right decision. Ultimately, it is important to decide which features are most important to you. Is it price? Durability? Or programmability? The best coyote call for one hunter might not be the top choice for another. Rest assured, our team has reviewed the return policies for the coyote calling brands that are featured on our site. These brands have very forgiving policies to insulate you from risk. FOXPRO and Primos are perhaps the most lenient; many hunters report getting full refunds and replacements if they encounter problems. Keep in mind that because predator hunting is a niche activity, these brands will do everything to maintain their customer base. That means great things for the consumer. The best coyote call often also has an outstanding warranty. Whether you are hunting for sport or to protect what's yours - your chicken coop, your herd, or your pets - our team highly recommends equipping yourself with an electronic caller. Coyotes can be quite dangerous creatures, and using old-school hand calls leads coyotes right to your position. By choosing the best coyote call, you will be well prepared should any predator come your way.